1. Maintaining the 1989 international ban on the ivory trade. The ban caused ivory demand and prices to plummet. Resuming trade now will put elephants at even greater risk. 2. 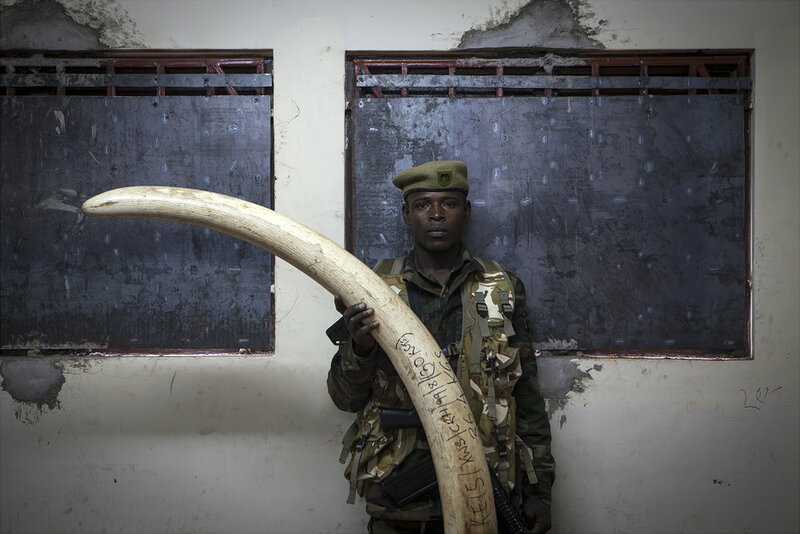 Closing down domestic markets in ivory. We believe the legal buying and selling of ivory too often serves as cover for the illegal trade. 3. Putting our ivory stockpiles beyond economic use. We will stop the corruption that is allowing ivory from government stockpiles to leak into the illegal supply chain. 4. 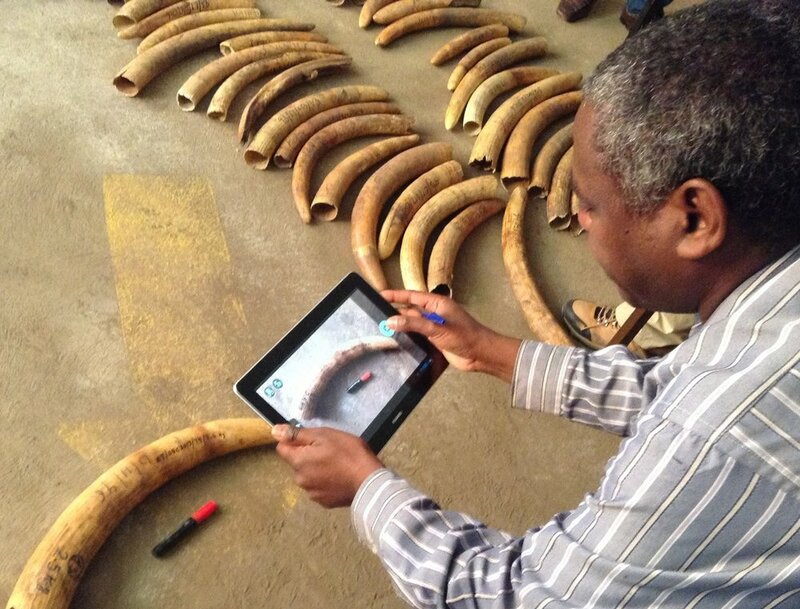 Implementing the African Elephant Action Plan, a blueprint to save the species. Each EPI country is developing a National Elephant Action Plan (NEAP), to establish priorities and raise funds. Our NEAPs are the mechanism whereby a continent-wide plan is implemented at national level.